What does the future hold for Chelsea loanee Gonzalo Higuain? Chelsea currently find themselves in the middle of a series of unfortunate events. The Blues are out of the direct European qualification spots in the Premier League table after managing just two wins in the last five games. They are also banned from signing players for the next two transfer windows and the players are not enjoying a particularly amicable relationship with the manager. Gonzalo Higuain could be a victim of the fallout, but it is partly due to his own inability to perform at Chelsea. Goal reported that his future at the club is subject to his performances in the upcoming games and Juventus are confident that they don’t need him. Chelsea are willing to go against their policy of offering only one-year deals to players over the age of 30, should the Argentine prove worthy. However, three goals in 10 appearances surely is not the sort of form that warrants a stay at Stamford Bridge beyond this season. What does next season have in store for the 31-year-old, then, if Chelsea decide against converting his loan deal and Juve decide they don’t want him back in Turin? Which clubs could rescue him? We take a look. 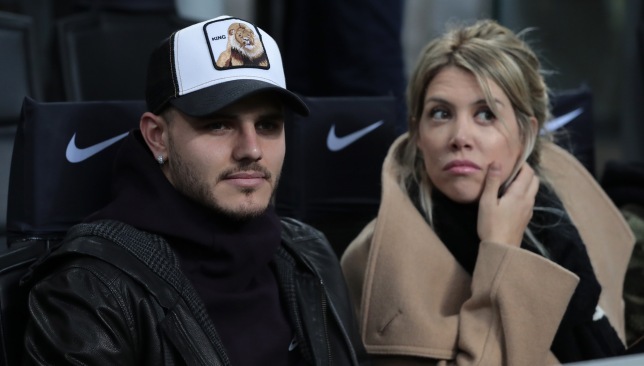 As things stand, it’s highly unlikely that Mauro Icardi will be plying his trade in Inter colours next season. It has been over a month since the Argentine played a match, thanks to a conflict with the club of his own making. Surprisingly, the Italian club have done well in the forward’s absence so far, winning the Milan derby just last week. While Lautaro Martinez is leading the line impressively, however, it would be rather neglectful to go through a transfer window without signing a replacement for Icardi, should he leave the San Siro. Fellow Argentinian Higuain could be a good choice, given he is already accustomed to the league, having spent about six years in Italy. It’s true that he is past his prime, but considering the fact he could help groom Martinez and would come for a relatively low price, Inter could consider the veteran as a decent option. Betis have clearly failed to live up to the hype that was created after a spectacular debut season under Quique Setien. 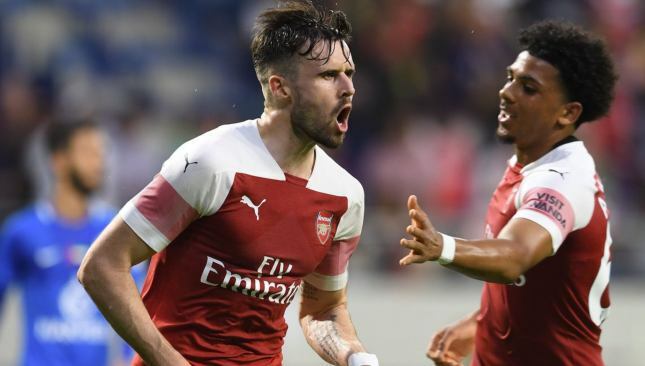 Most of their problems have arrived in the final third, with the majority of their aesthetic moves being wasted thanks to havoc up front, coupled with shambolic finishing. Jese Rodriguez was signed in the winter to pair with Loren Moron, but this transfer has not worked out like they would have hoped for. If Betis are to expand their horizons, they need to sign an established striker. It’s the absence of a quality finisher that has prevented them from achieving the results their approach play deserves. Higuain could be a great addition to the squad, considering his experience and ability to find the goal. 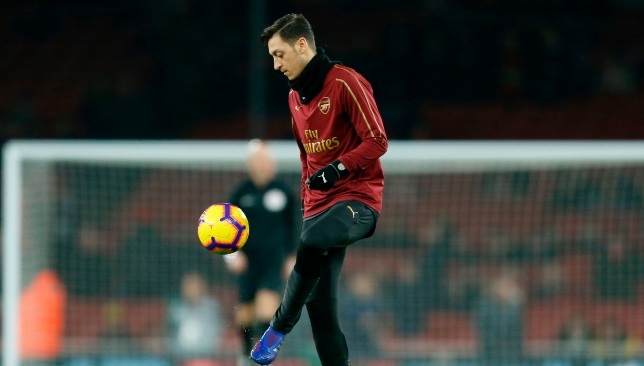 As for the Argentine, it would be extremely optimistic of him to expect a top-tier club to come calling, given most of them have a quality striker in their squad and he is past his prime. With Betis, he will still play for a club that challenges for trophies and plays in Europe, assuming they are able to stabilise their season and can manage to grab a Europa League spot at least. Everton is another destination Higuain could consider if he wishes to feature in a top league. The former Real Madrid man will not be able to walk into any of the top six sides in the Premier League unless he steps up his game. If this were to be the case, you would think Chelsea would convert his loan deal and his quest to find a new club would be over. 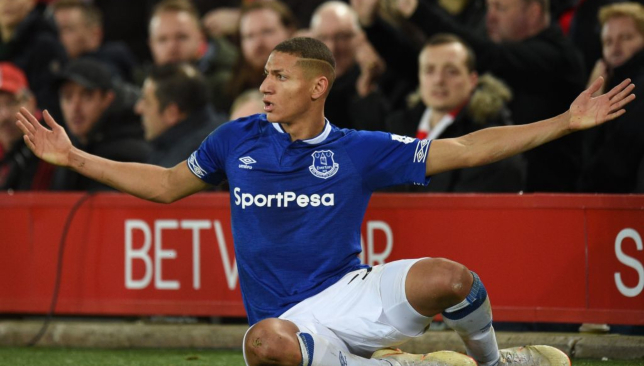 If he fails to perform like he has done so far in London, he could still prove to be a good buy for a team like the Toffees. It’s clear that Juve will sell him on the cheap, so the blue team on Merseyside could focus their resources on his wages. With Gylfi Sigurdsson and Richarlison bagging all the goals, Everton clearly lack the traditional number nine who can rid these midfielders of the goal-scoring burden and take matters into his own hands. Higuain, despite his dip in form, could thrive out of the spotlight and guide Everton into the Europa League spots once again. Master of the art: Andres Iniesta. What do world class footballers do at the twilight of their career if they want to make some quick bucks with considerably lower effort? That’s right, they sign for a top team from the Chinese Super League, the J1 League in Japan, or head to America’s MLS. 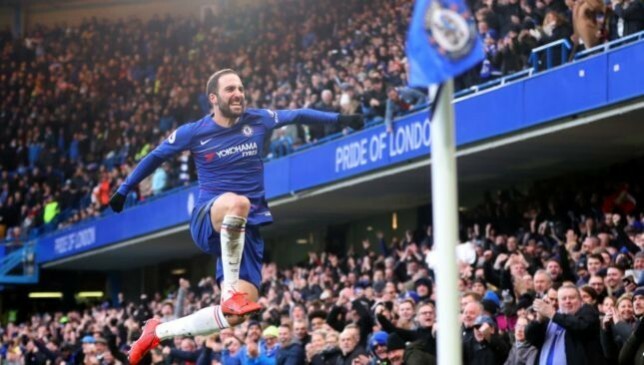 Should Higuain’s form drop so drastically that he finds himself without a top club and is unwilling to take a pay-cut to stay in one of the top leagues, he could consider moving to one of the teams from the aforementioned leagues. 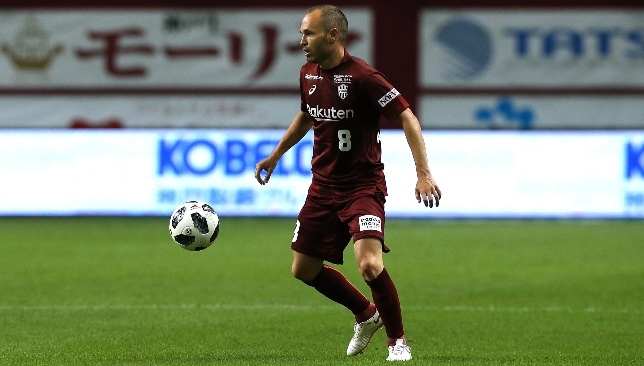 With players like Oscar, Andres Iniesta, David Villa, Lukas Podolski and Paulinho making such a move in the final years of their careers, Higuain too could consider something along these lines.